When you are designing a business building or the family home of your dreams, you are looking for the biggest bang for your buck. You want a beautiful space - one that does not break the bank –so that you have money to spend on all the other important aspects of your building project. Many people save their flooring choice for last, being left with cheap, unattractive carpeting or laminate because they have gone over budget in other aspects of the project. Luckily, it is simple to get the look you’ve dreamed of without emptying out your wallet. 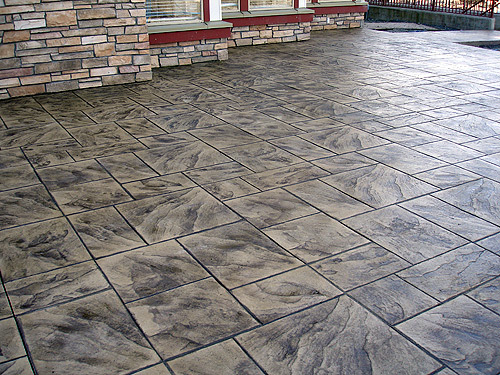 With decorative concrete, your floor can look like slate or tile for a fraction of the cost. 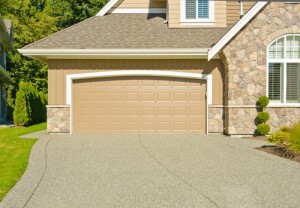 Concrete has become an increasingly popular choice due to its affordability and simplicity of maintenance. You may be surprised to learn that it is also popular due to its beauty. 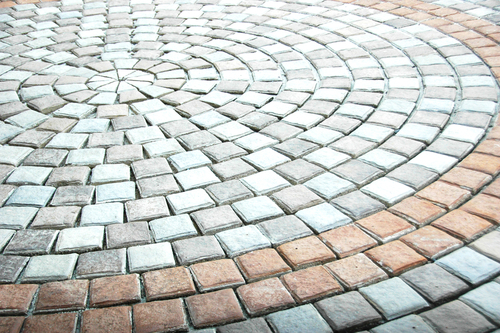 Decorative concrete is known for adding a unique touch to any space. 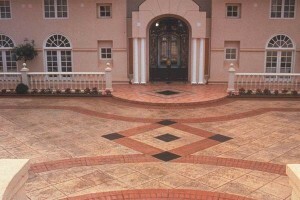 Decorative concrete can come in a wide variety of finishes. 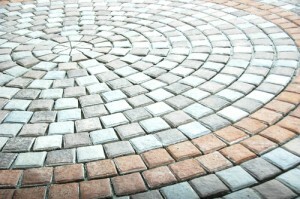 Your concrete floor can be stamped, polished, stained, or a combination of the above. 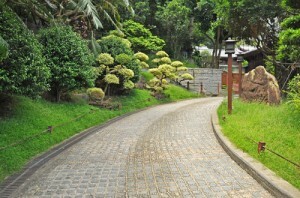 It is popular both in businesses, outdoor parks, and private residences. 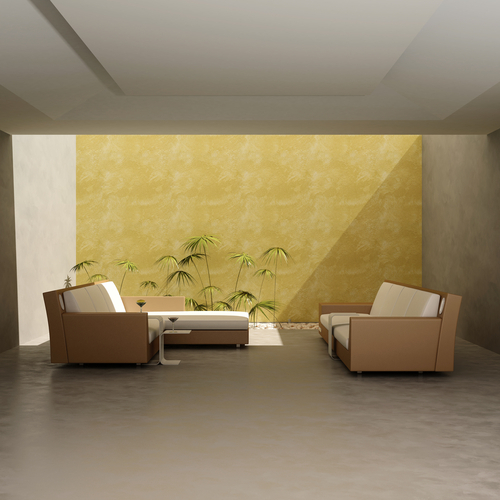 It can be at home in spaces ranging from traditional to ultra-modern since it has such a versatile look. 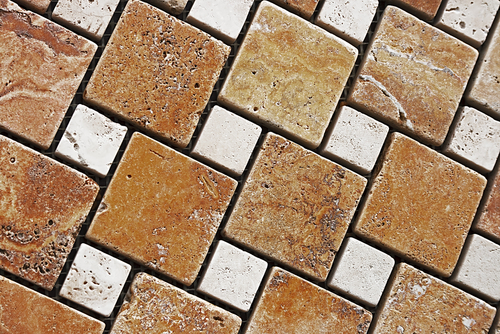 Decorative concrete is far more affordable than other flooring options. 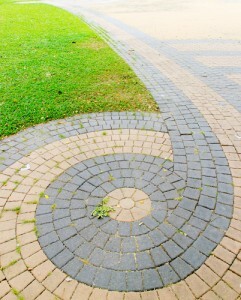 It is inexpensive both to install and to maintain since it is all one piece. You don’t need to worry about tiles settling, carpet getting stained or small children getting slivers from wood. 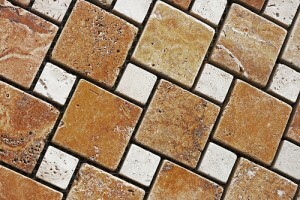 Your decorative concrete floor can be installed, finished and kept clean with minimal labor or effort. The cost of your total project can vary depending on a variety of options. These include the number of colors used, how intricate of a stamping texture or pattern you are looking for, and other special details – such as building stairs or curves. However, you can expect decorative concrete to cost less than almost any alternative, and look better at the same time. 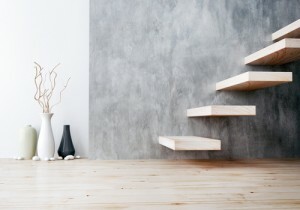 Cleaning your concrete floor is simple. It can stand up to the weather – in outdoor applications, you can simply hose it down to clean up at the end of a long day. Inside, its smooth surface can be swept quickly, without any need to bring out the vacuum. 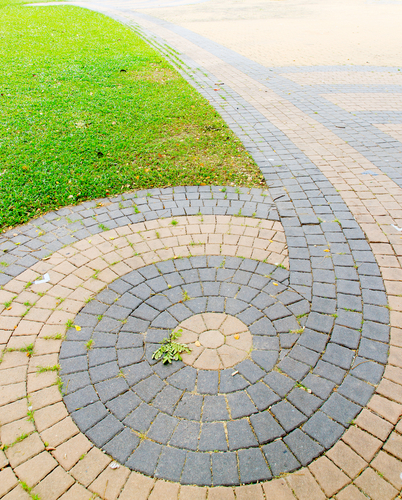 This durable material can stand up to thousands of people walking over it – or a toddler banging toys on it all day. 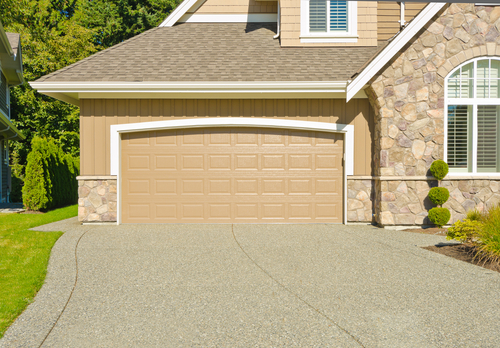 With a decorative concrete floor, you can focus on living, not maintaining your floor. Concrete has a very low environmental impact, making it the ideal choice for construction that does not impact future generations. It's made from recycled materials and does not require harmful adhesives. You can even minimize your lighting costs because it reflects light rather than absorbing it. 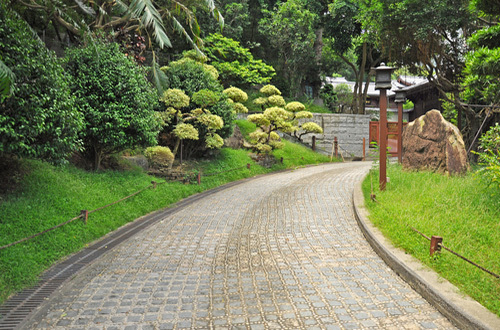 Light-colored concrete stays cool in the summer and reduces urban heat. Give us a call today to discuss the wide variety of decorative concrete options. You’ll be amazed to see just how simple, beautiful, and affordable a concrete floor can be. In just one call, we can give you a completely new direction for your design and help you create the space of your dreams.